It’s no secret that e-commerce is a growing sector in the retail space, with online giants like Amazon, Wayfair, and Jet.com taking up market share in industries previously dominated by brick and mortar businesses. This makes the industry more competitive than ever, and in order to succeed in it, you must stand out with your marketing. The question is, of course, how? In this post, we will briefly touch on some key ways your marketing can sway consumers towards your store and what it offers. In an age where people encounter an influx of information every day, a good story is still something that captures people’s attention and draws them into what you are saying. A tale about you, your motivations to start a company, and what the company strives to do hooks people in emotionally, and keeps you more relatable and intimate than the big-name behemoths in tech and e-commerce. There’s no point in crafting your intricate story if it doesn’t resonate with who you want to sell it to. Knowing your target demographic and what they are looking for is key. There are plenty of analytical tools out there that can help you out, but when it comes to content, the best thing you can do is go to successful like-minded websites and see what they are putting out there. From there, you can tweak their methods to match what you are planning to do, and create something that is entirely your own. Sounds complicated? Maybe we can assist you. Serving a humanitarian purpose has become a key way for brands to win shoppers over, as today’s average consumer is more aware of issues regarding the environment, animal treatment, and human rights. There are several ways to go about this, with green sustainable practices for developing products and running your business, being one. Another would be to collaborate with a charity, and donate a portion of your profits to them, or perhaps sponsor a fundraising event. Even shining some attention on a noteworthy cause can be a step towards swaying customers to believe that you are a business worth supporting. It should be obvious that quality content is an essential piece of the content marketing puzzle, but it’s more intricate than you think. You need to be able to pump out consistent tone, message, or theme from your website, blog, advertising, social media etc. This is to ensure that you are conveying a coherent message, which makes you all the more credible and believable. Your content should not only involve quality, and consistency but frequency as well. Regularly posting content not only informs people that you are still in business but also gives them a chance to interact with you and stay up-to-date on the happenings within their business. A blog is one of the best ways to do this, as it provides more room for content than a social media post, and it allows you to provide a continuous stream of fresh content to your site, something that has the added benefit of being good for SEO. The only issue with blogging, however, is that it tends to be time-consuming. If you can’t fit posting regularly into your schedule, we’d be happy to help. 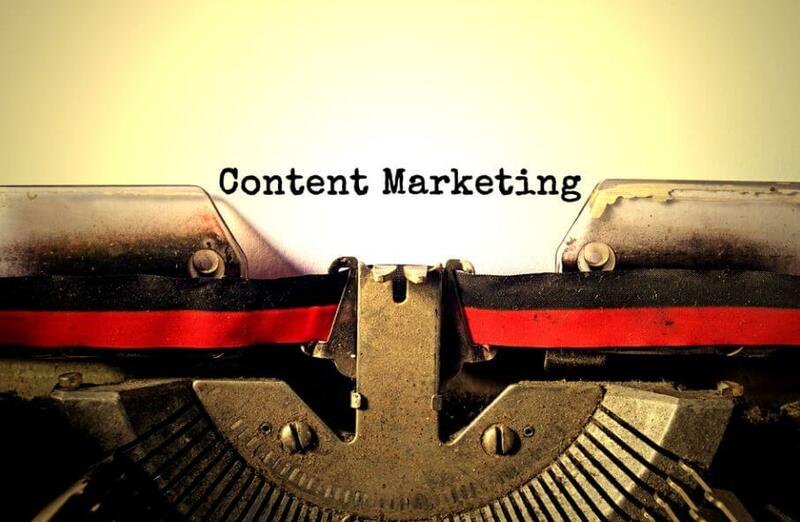 Overall, content marketing is something that requires a lot of strategy and understanding of your business, which can take up a lot of time. Boston Web Marketing specializes in handling that online front of your business, such as creating and managing your website, creating and scheduling content, and ensuring that your online presence reaches your audience. If you feel like you could use a helping hand to get your business out there, contact us or submit an inquiry.